Cinnamon is one of the world's oldest spices. Along with pepper and ginger, it was a big part of the spice trade between Asia and Europe. Cinnamon trees are native to India, Sri Lanka, Indonesia, and Burma. 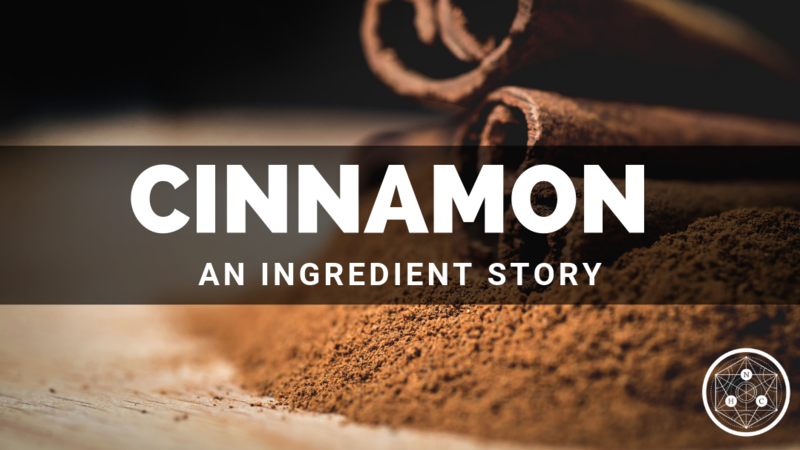 What we think of as cinnamon comes from the inner bark of several different tree species from the genus Cinnamomum. 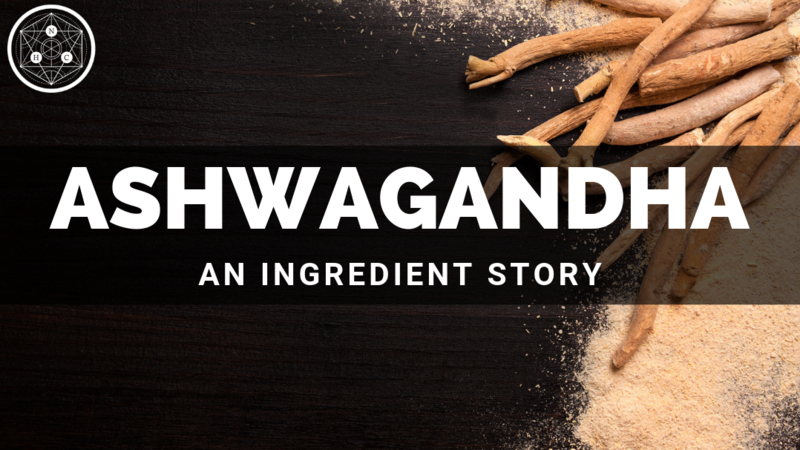 Ashwagandha is an Ayurvedic herb often referred to as “Indian ginseng.” Within this system of it was classified as a general tonic and strength promoting. Its uses included infusing energy and vigor in circumstances characterized by exhaustion or a lack of physical energy. 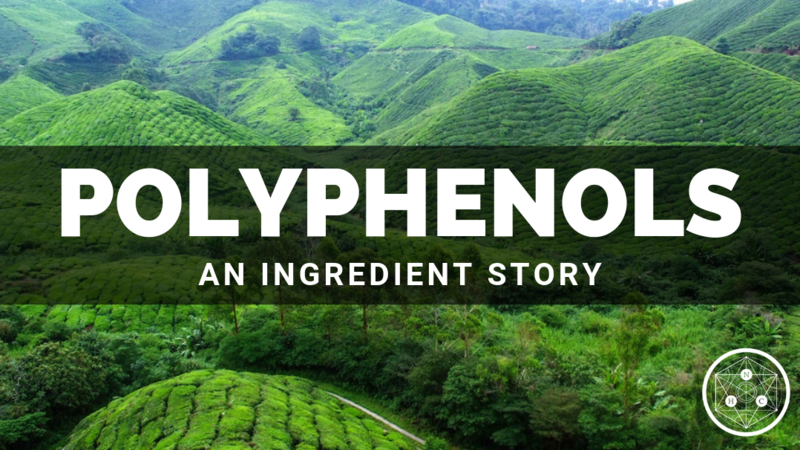 Dietary polyphenols are a family of plant compounds found in common foods including fruits, vegetables, nuts, chocolate, coffee, and tea. These compounds play important roles in the plant kingdom, protecting plants from infections, pests, UV irradiation from the sun, oxidative stress, and toxic metals and chemicals. 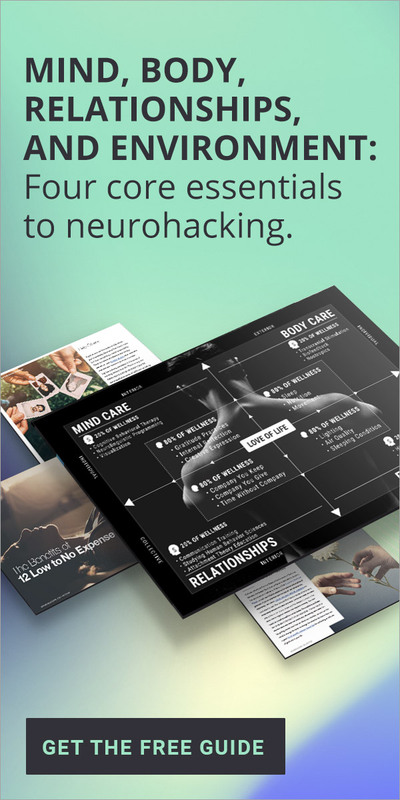 Get ready to fuel your mind with seven of our favorite resources in the form of websites, companies, programs and even apps that should be on your neurohacking radar! The salvage pathway is used to produce NAD+ from nicotinamide molecules. Whether the source of the nicotinamide is vitamin B3 (as niacinamide), newer nicotinamides (e.g., nicotinamide riboside [NR], nicotinamide mononucleotide [NMN]), or molecules in food that get broken down during digestion into nicotinamide, the salvage pathway turns them into NAD+ in our tissues. 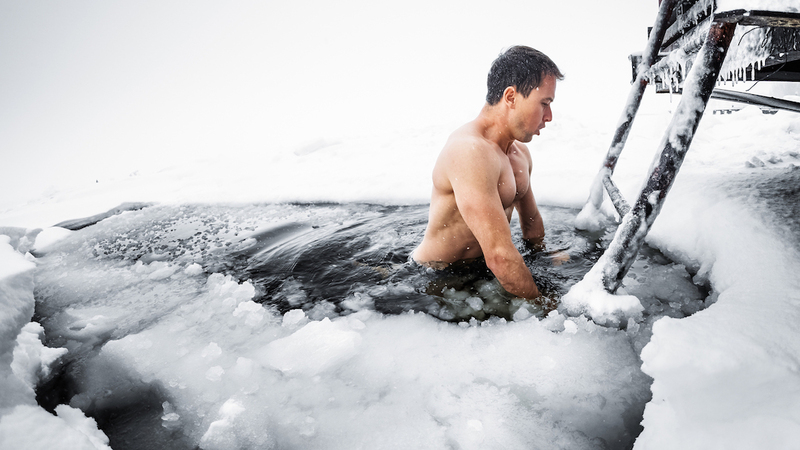 In our last article, Nootropics for Athletes, we discussed several ergogenics (a category of supplements that enhance physical performance, stamina, or recovery) and how they can also be used to optimize brain energy and mental performance. Many of those substances, such as creatine, were well-researched because of their effects on the body. The same is true for numerous nootropic supplements, which were designed to optimize mental performance. In this article we will cover some well-studied nootropics that also have physical enhancing effects. Start to appreciate why redundancy is important in living systems. Introduce the three pathways used to make NAD+. Discover how L-tryptophan at breakfast influences what happens at night. 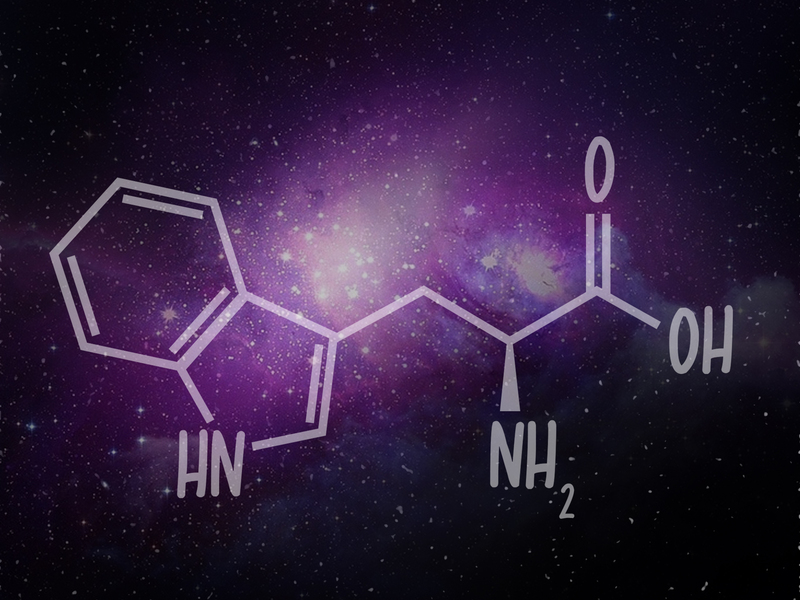 Learn about how L-tryptophan is used to make NAD+. 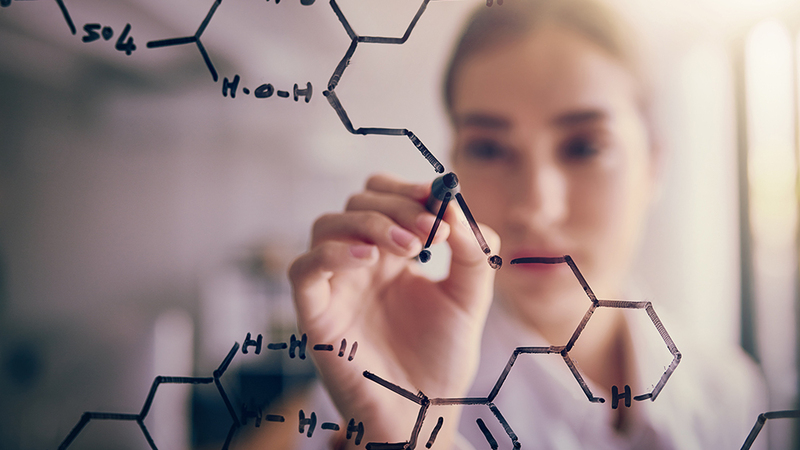 Understand why preventing a build-up of quinolinic acid (QA) is important. 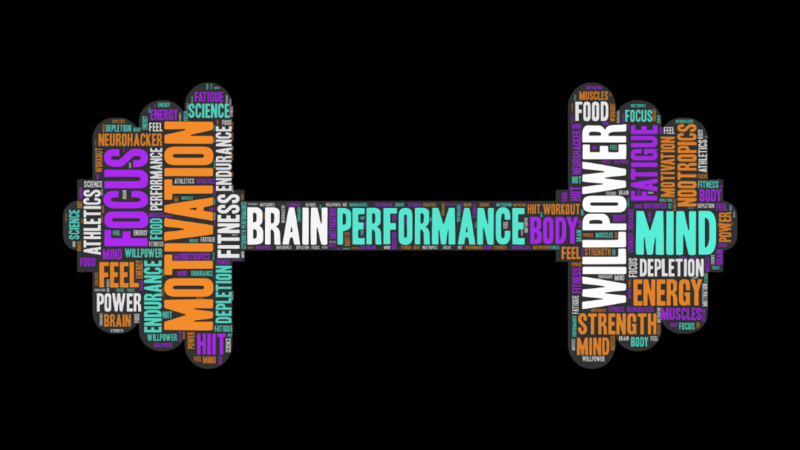 In this blog post we will discuss some of the ergogenics commonly considered tools for physical performance and how they may also have nootropic effects as well. 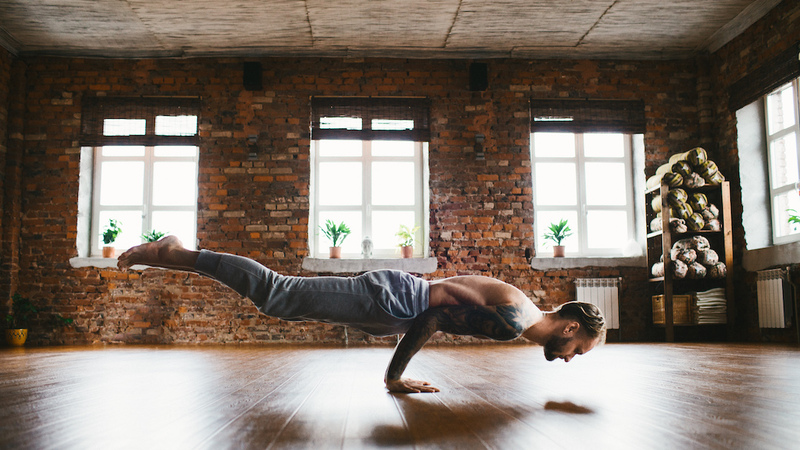 Check out these 6 hand-picked fitness programs to provide the inspiration you need to get your body moving. 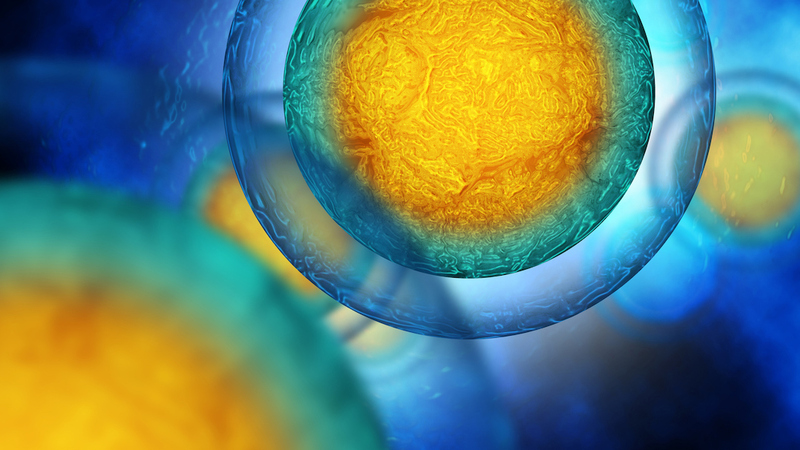 Any way we can boost mitochondria helps us to increase the longevity of our cells and support energy production. 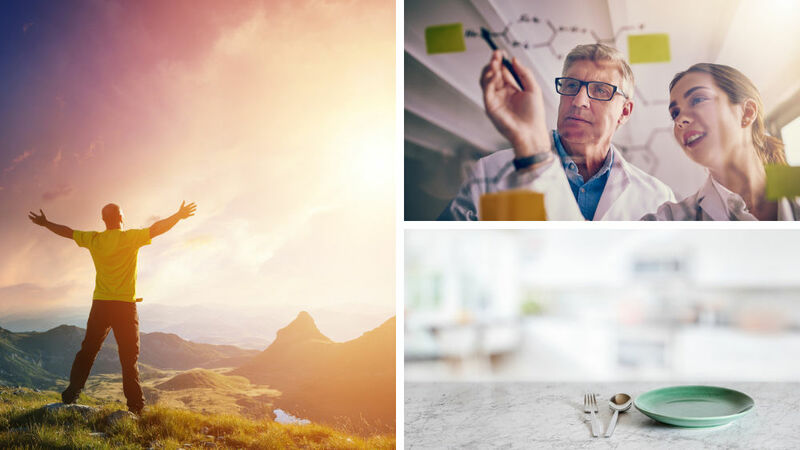 In this article, we explore lifestyle habits that improve mitochondrial health and support healthy aging. 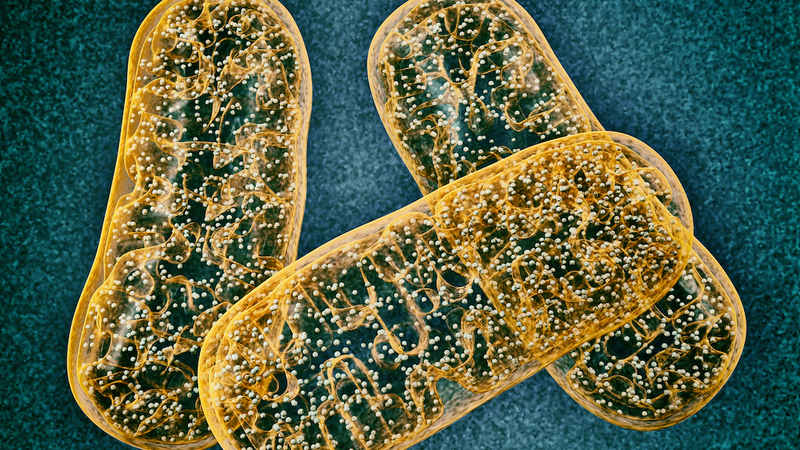 Any way we can boost mitochondria helps us to increase the longevity of our cells and support energy production. Here we explore temperature and light therapy to improve mitochondrial health and support healthy aging. Mental fatigue lies at the core of motivating yourself to hit the gym and to give the extra push in your athletic performance. In Workout Motivation: The Science of the Brain's Role in Exercise we broadly introduced the importance of our mind for exercise performance. 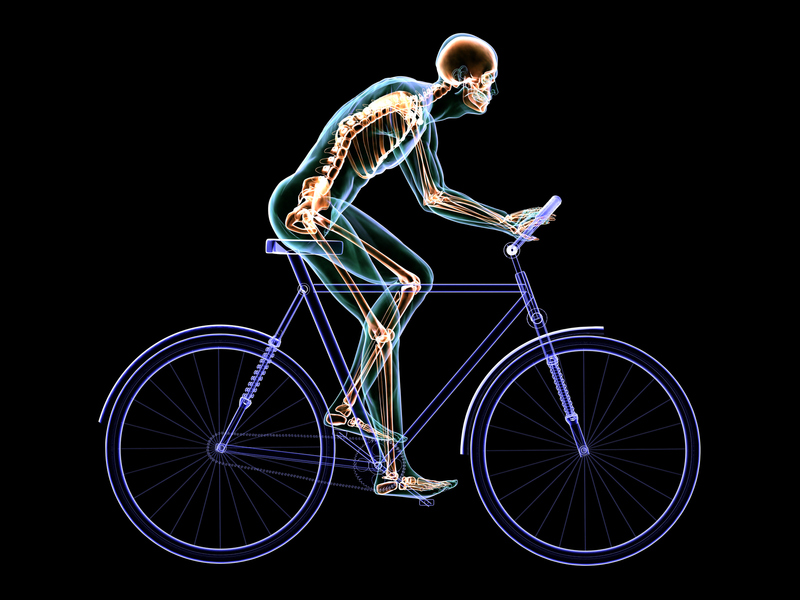 The interconnectedness between the brain and body means many markers of physical performance are modulated by our mind. Here we focus on mental fatigue, introduce you to some of the fatigue models (how scientists believe the brain is operating), explain willpower and self-control and how they interact with workout motivation, and provide actionable tools to help you follow through on a workout program. It is clear that exercise influences the mind, but can optimizing the mind influence exercise performance? 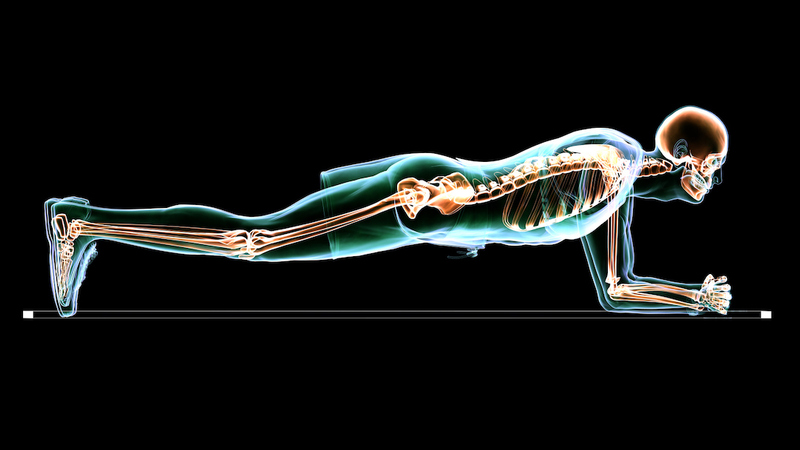 We explore the foundation of optimizing workout motivation. 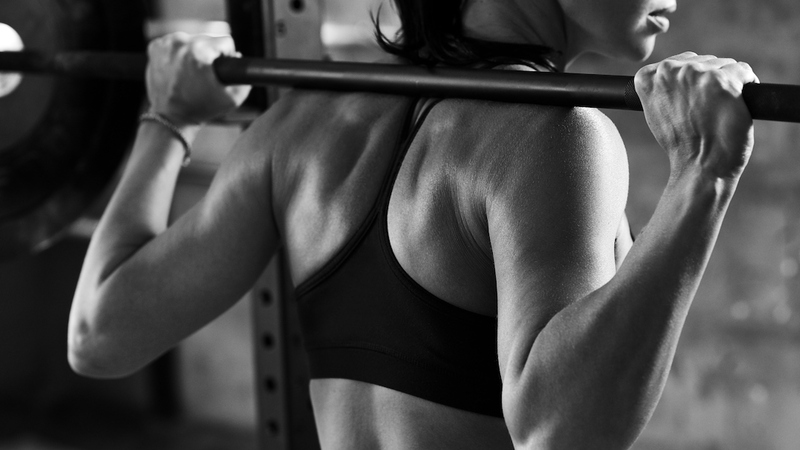 Read on to learn how to identify some of the key mechanisms that modulate athletic performance, the connection between the body and the brain, and how you can get the most from your workout program. It's that time in January where we need a boost in our New Year's resolutions. 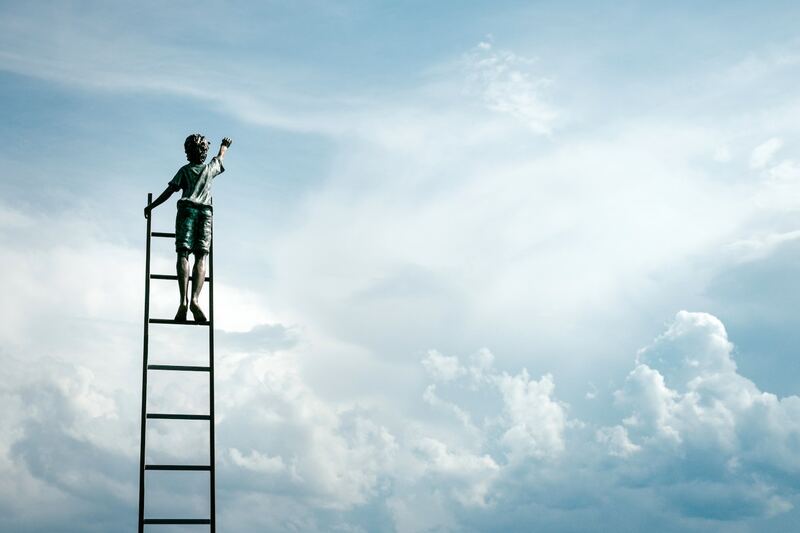 At the end of last year, one of our co-founders, Daniel Schmachtenberger, put together a strategy and list of his favorite resources for creating successful New Year’s Resolutions, or better yet, life planning in general. 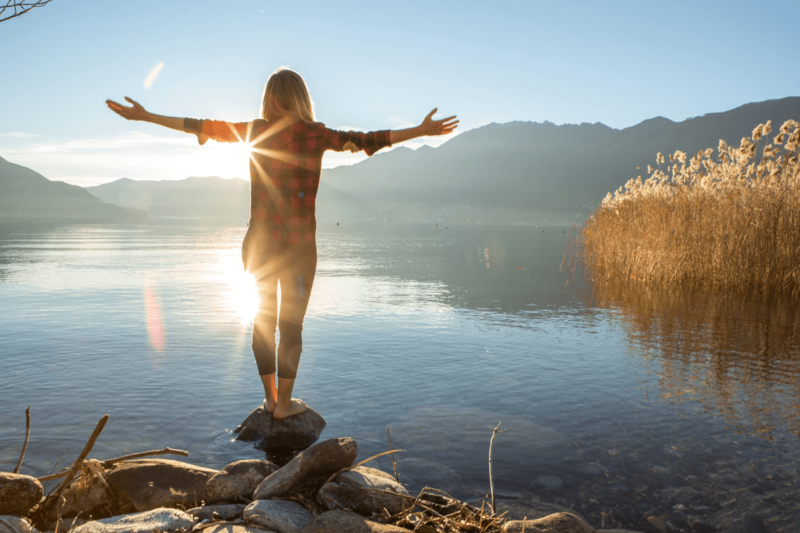 Daniel joins us again in this article to explore his dharma definition and how to use this dharma inquiry to explore your own unique life path. 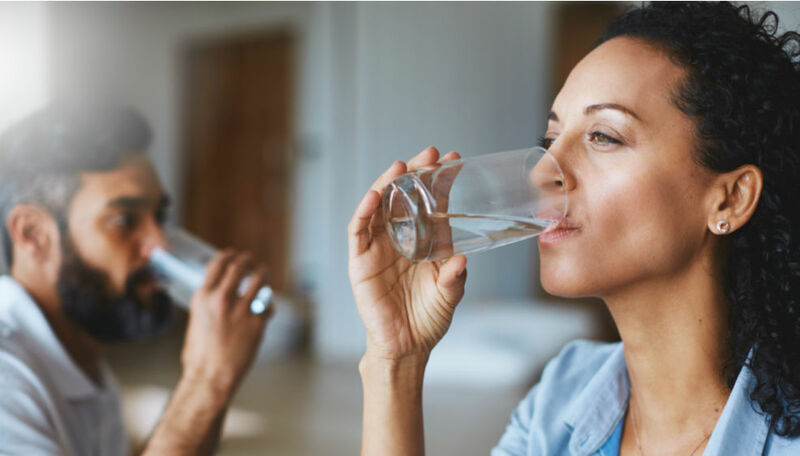 In our earlier articles in our guide to fasting series (How to Fast, What to Expect While Intermittent Fasting, and Anti-Aging Benefits) you learned the science behind fasting, the underlying mechanisms that provide benefits, and how to start. In Is Fasting Good for You? 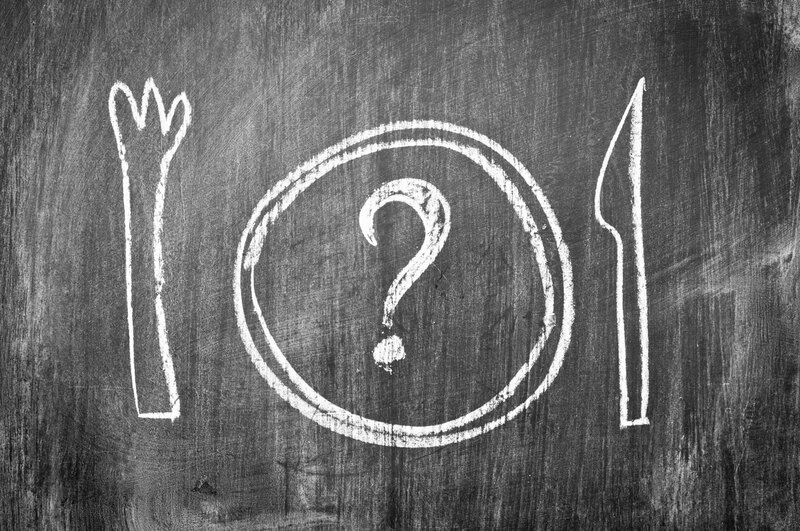 Q&A on Fasting we focus on five of the most pressing questions we believe members of the Neurohacker Collective community are interested in learning. 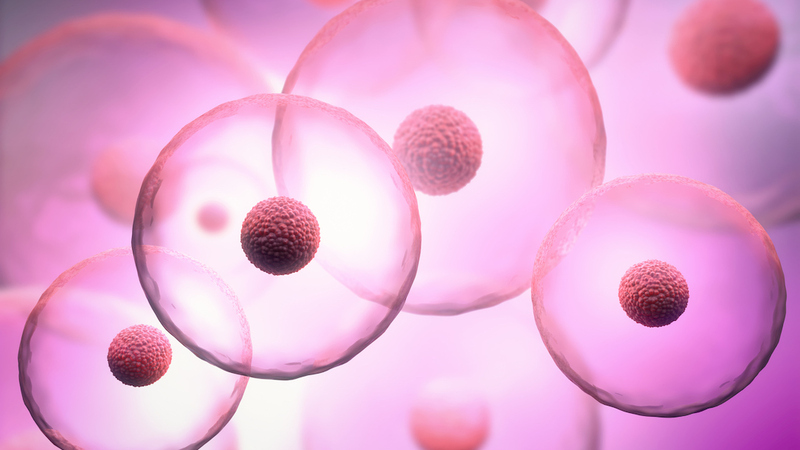 In Silicon Valley, the hub of anti-aging research and funding, countless entrepreneurs and high-profile celebrities use fasting to combat the effects of aging. In Anti-Aging Benefits of Fasting, we will explore the mechanisms that create these fasting benefits. This part is more scientific than the others, but we emphasize only crucial components in an easily digestible format. 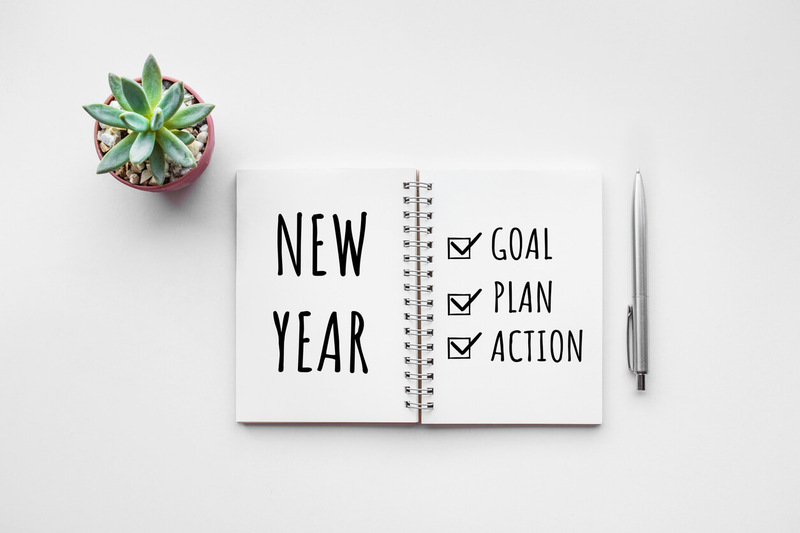 One of our co-founders, Daniel Schmactenberger, shares his favorite resources for creating successful New Year’s Resolutions, or better yet, a life planning template. 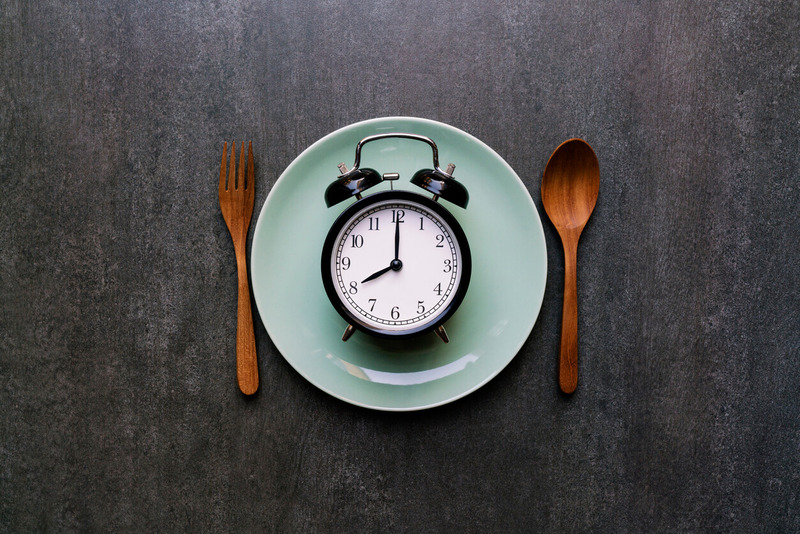 In What to Expect While Fasting we explore how some biohackers are using traditional caloric restriction, some of the purported benefits, and what you can expect. This provides more in-depth context for fasting and how you might be able to apply it in your life. Neuroplasticity, the nervous system's adaptive capabilities to change itself over a lifetime, is a fascinating subject. 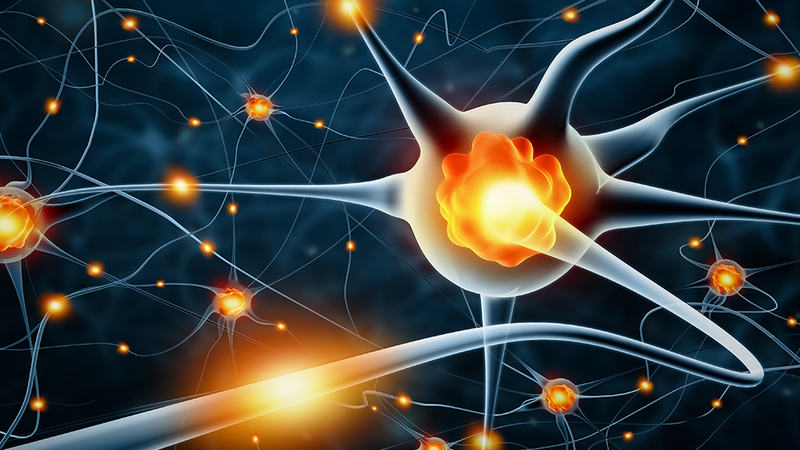 Join us as we dive deep into the science behind neuroplasticity, the role environment and behavior plays in the neurogenesis process, and how to support the biochemical processes that drive neurogenesis. 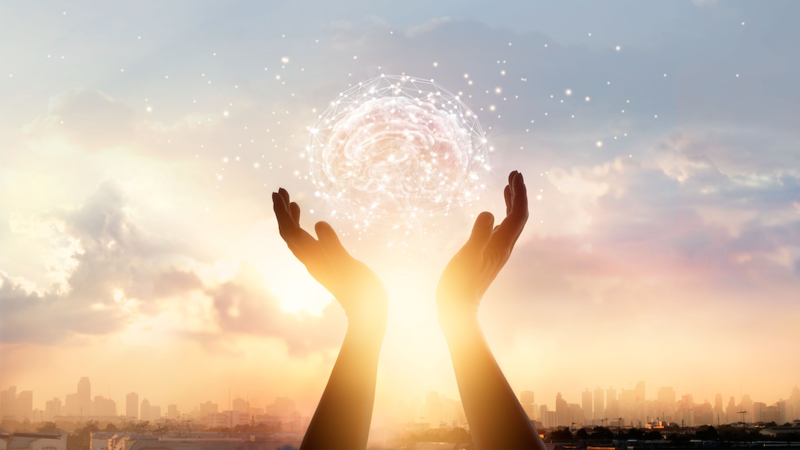 This article goes into great detail about the design and formulation process of our product Qualia Mind which was designed to promote a sustained improvement across the whole pallet of objective capacities and subjective states that contribute to optimized, creative, productive flow states. 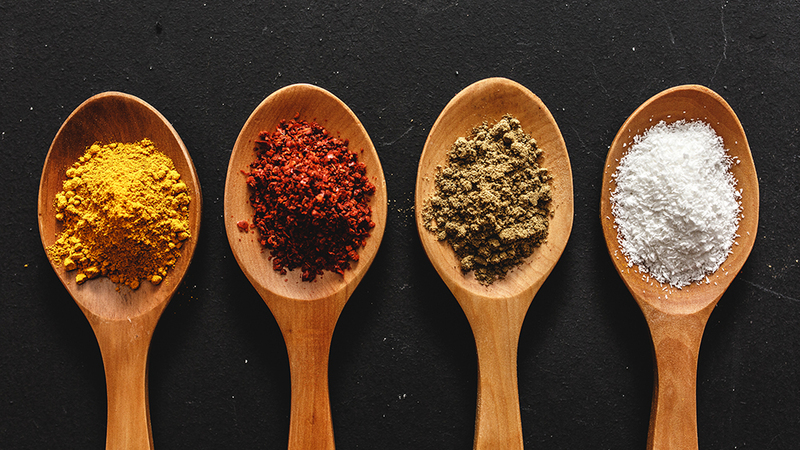 In this article, we want to share how individual ingredients stack together toward supporting those goals. 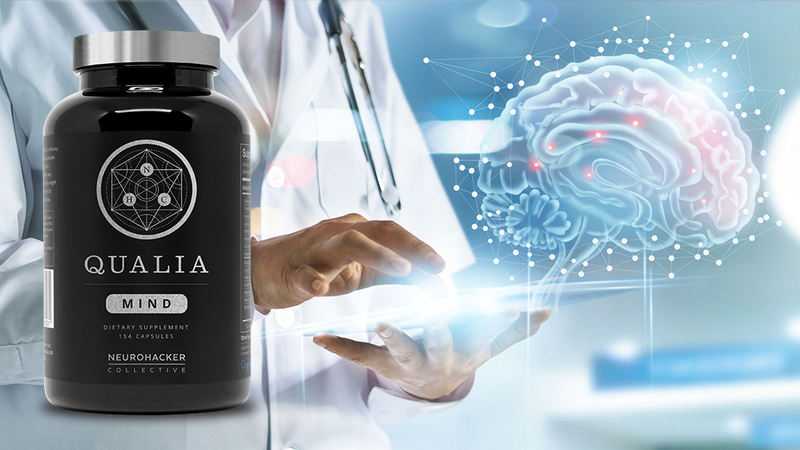 Qualia nootropics were designed to promote a sustained improvement across the whole pallet of objective capacities and subjective states that contribute to optimized, creative, productive flow states. This goal required factoring many creative-productive capacities simultaneously.